Square shaped with removable round-shaped pad at the middle. 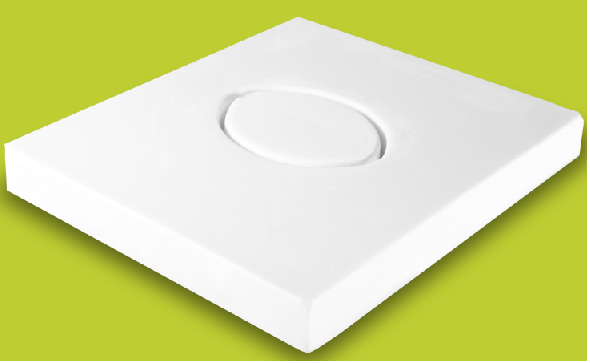 Cushion made of viscoelastic, square shaped with removable round-shaped pad at the middle for pain relief. The cover is removable and washable. It is easy adjustable.